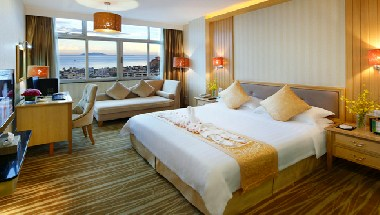 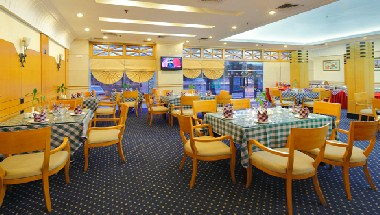 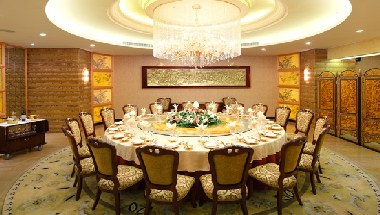 Sanya Guoxi Hotel is a four star rated hotel, solely invested and owned by Mr.Zhang Guoxi, a famous entrepreneur of China. 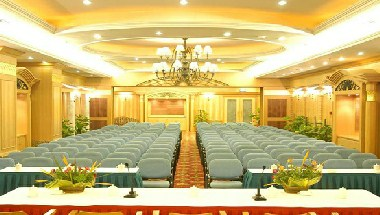 Conference facilities are comprehensive to serve domestic or international conventions at small, medium and large scales. 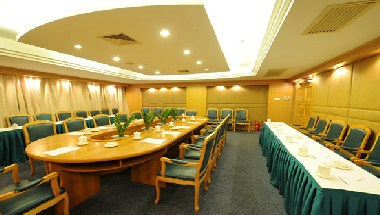 Business center and shopping center are also functionally integrated.